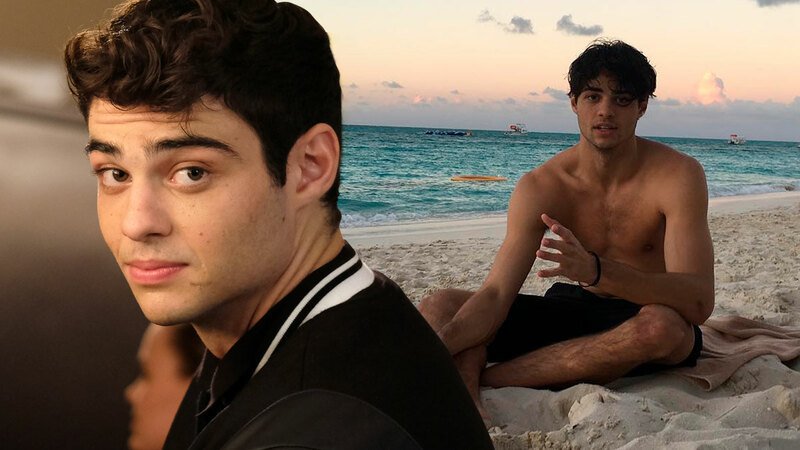 It's no secret that we all fell in love with Noah Centineo when he played the perfect boyfriend Peter Kavisnky in To All The Boys I've Loved Before. 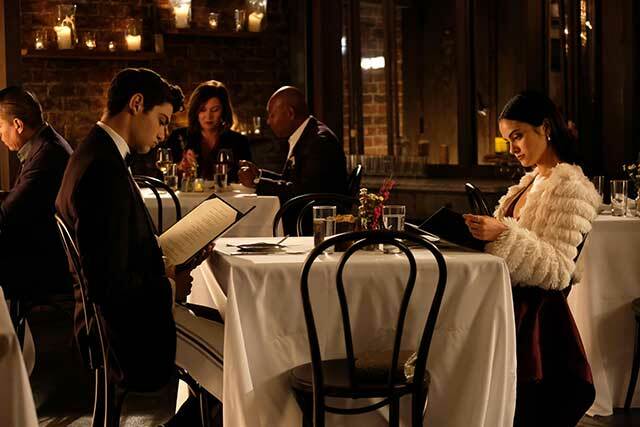 Now we get to see more of him in his latest film The Perfect Date! 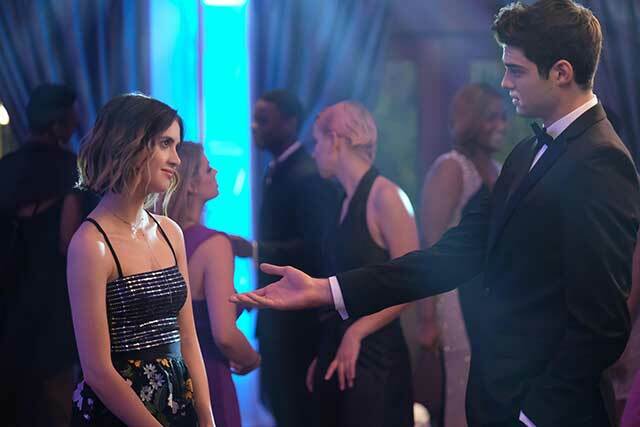 Noah plays Brooks Rattigan, a straight-A, Ivy League-ready high school senior who starts a dating app with his best friend to make his college application more impressive and, as a bonus, earn money, too. He does his homework for each date so he can be the ideal plus one. Now imagine Noah asking you out on a date. Yes, YOU. What better way for Noah to show off his chiseled bod than by a) playing volleyball at the beach b) surfing c) swimming d) sunbathing e) strolling in the sand while holding our hand, maybe? The possibilities are endless. Theme parks = so many opportunities for spontaneous romantic moments! The horror house would be a good place to start. Holding hands as our carriage stops at the very top of the Ferris wheel would also be nice. Riding the roller coaster and comforting Noah in case he feels queasy (We won't let those curls get messed up!) is also appealing. Dinner at a restaurant with a romantic ambiance is the perfect way for us to stare into Noah's big pretty eyes. Add stargazing to that and it could be the best date ever. We'll bet on opposing teams and whoever loses has to treat the winner to dinner. Either way, it'll be a win-win for us. We admit it's a challenge to look pretty, cool, and smart when you're trying to solve something under time pressure. But we will work on the mysteries together and have a laugh while we're at it—as long as Noah's there! And once he does, we'll let him win... one game. A local date wouldn't be complete without indulging in authentic Filipino street food. So, we'll take Noah to all the isaw places around UP and once we've had our fill, we'll pick a good spot at the Sunken Garden to hang out. Just imagine the look on people's faces when we make that grand entrance with Noah, who's hotter than everybody else's dates. PERFECT. We all know Noah loves music. Imagine Noah singing the words "I like me better when I'm with you." We might even teach him how to sing our favorite OPM song! Who wouldn't want to climb Mt. Pulag and see the breathtaking sunset with Noah, right?